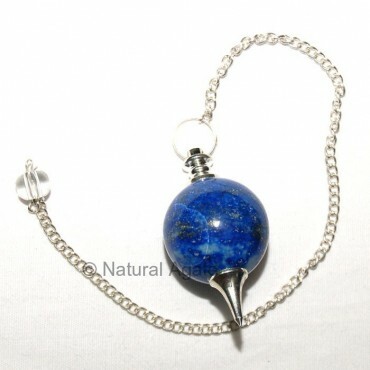 Natural Agate offers Lapis Lazuli ball Pendulum. It protects you from negative energy, ill-wishers and evils. It will fill your life with joy, happiness and bliss.